1. For important data, it's better to be habituated to create a backup. 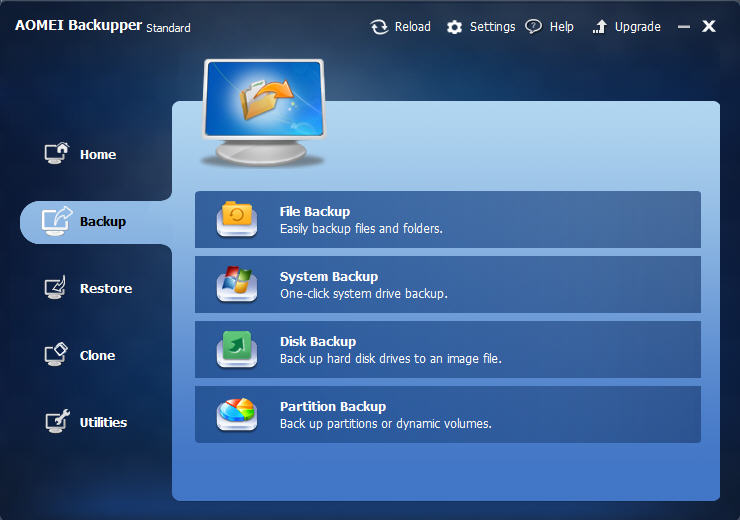 You can use free backup software - AOMEI Backupper Standard to backup it. 2. 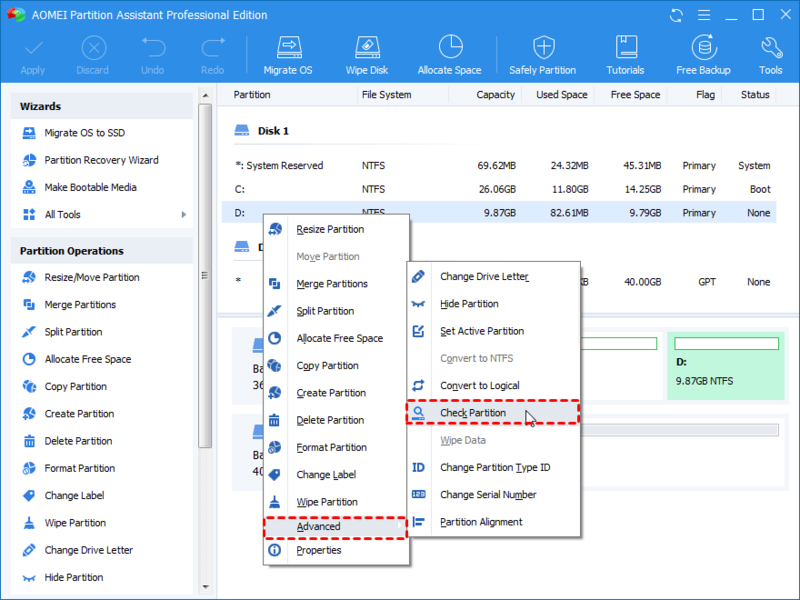 When AOMEI Partition Assistant is moving data, please do NOT rashly end the process or force the program shutdown. 3. In the process of partitioning, please make sure your computer is in enough charged in case of power off in the middle of the process. 4. Before performing any operation, it is recommended to check errors and defragment on the partition or disk. For more detailed notes, please see below. If there are some errors existing on the partitions, the program will automatically ask you to fix them. All you need to do is to follow the instructions and complete the check and fix operations. 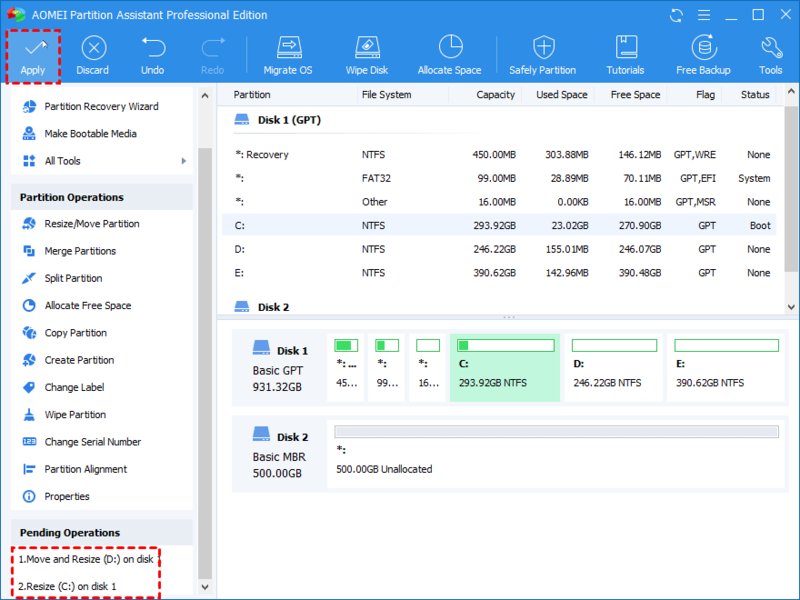 AOMEI Partition Assistant allows you to do multiple tasks all at once. 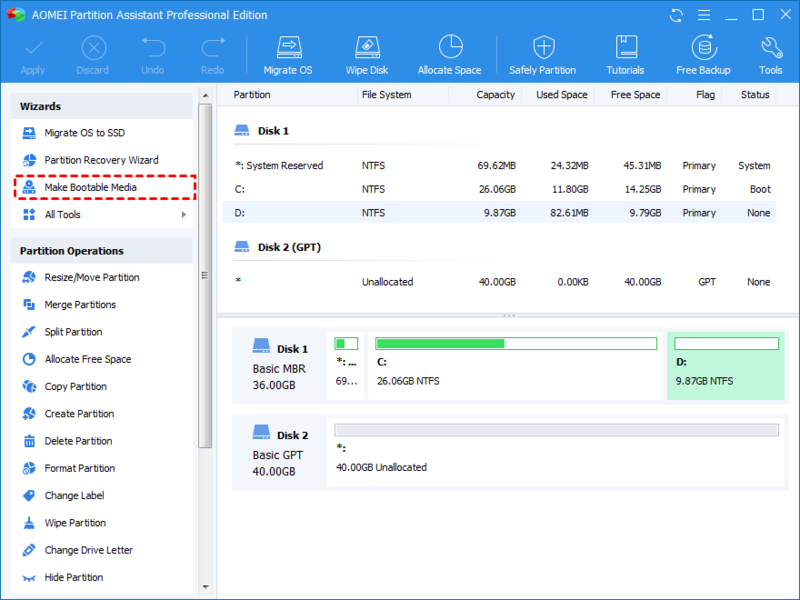 For partition the hard drive more safely, the best way is: click the “Apply” button to commit the operation to the physical hard drive every time a partition operation is completed. This is fast and simple. If possible, please avoid clicking the “Apply” button when there are already too many tasks pending. We do not suggest our users to perform too many tasks all at once. It’s more advisable to perform the tasks one-by-one. First, please don’t cut off the power while performing the partition operations. Second, if it’s a laptop, please make sure the power cord is connected properly for charging the battery. Among the three steps above, step 1 and 3 are mandatory. Step 2 is optional, so it depends on your situation. You are recommended to backup to cloud to save local storage space. If you want to manage the backed up files in cloud, you can rely on cloud file manager to help you. 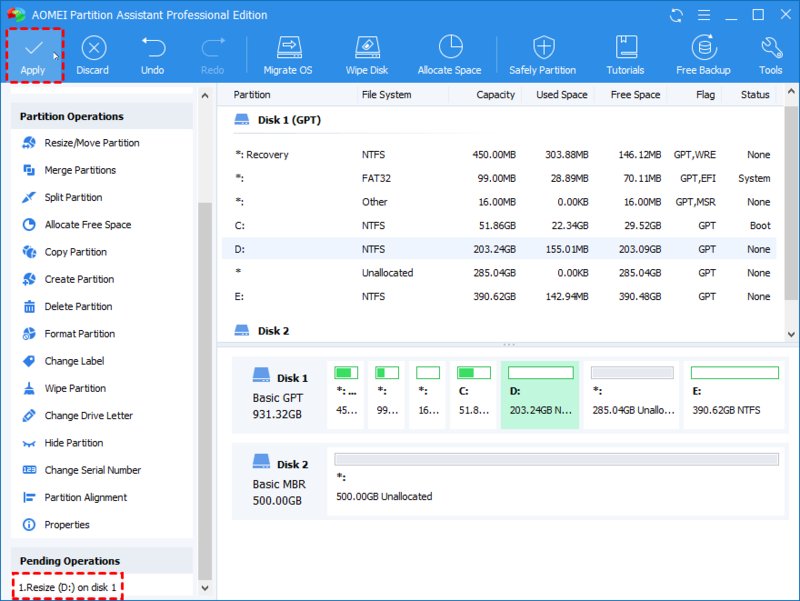 Reliable PC backup, restore and clone software can be used on unlimited computers within one company, and also can be used to provide charged technical service to clients with unlimited usage.